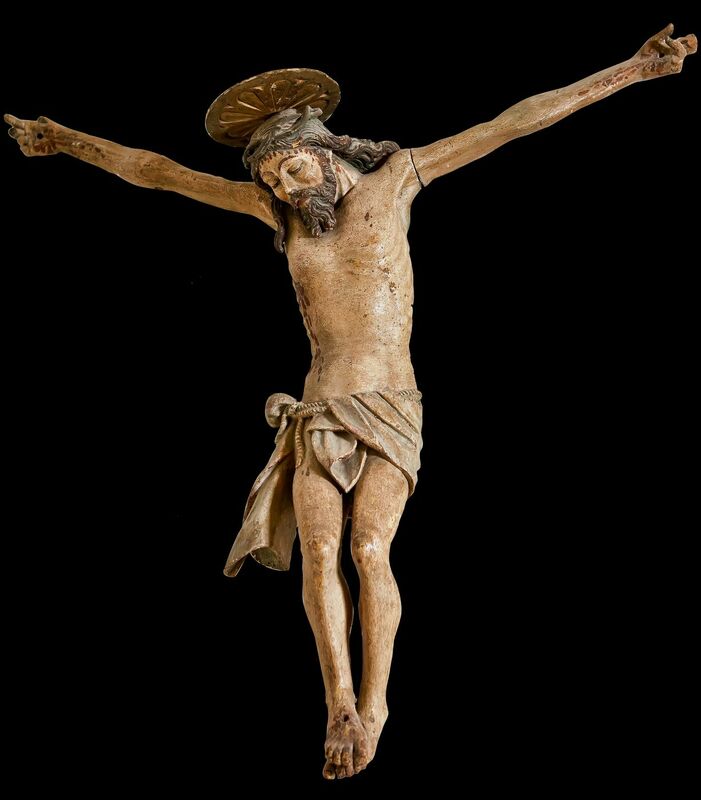 The Collection of Sacral Art in the Parish Church of Saint Blasius in Vodnjan is an exceptional revelation in the cultural heritage of Istria and Croatia. 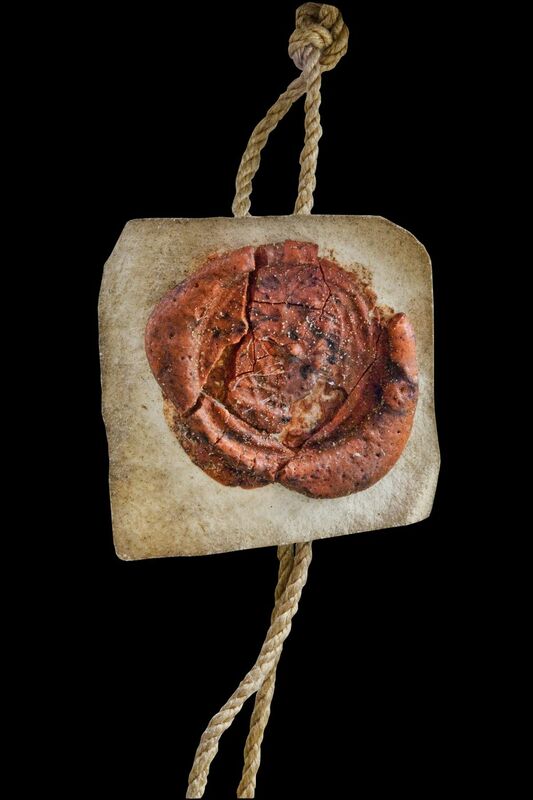 It is the fruit of centuries worth of volition and effort on the part of Vodnjan’s clergymen, parish priests and townsmen. 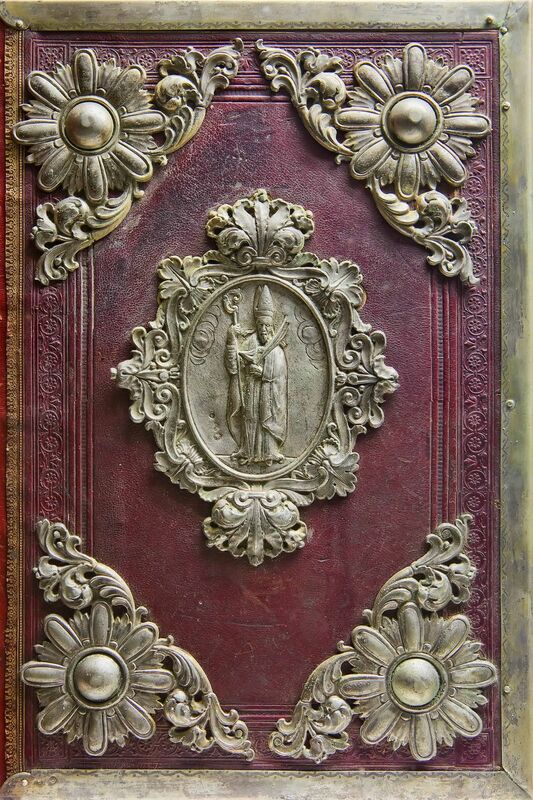 Valuable artistic and historical items of the church treasury, known and unbeknown gifts of many generations of the Vodnjan people, a donation of artistic treasure from a Venetian provenance collection of the painter Gaetan Gresler and the sacral-architectural heritage of Vodnjan’s churches containing true craftsmanship in the realisation of requests made by the church and the public by local and foreign masters of stone and wood, gold, silver, glass and textile – are a fascinating testimony of a time and people, the economic and political situation of a certain area that was reflected in the level of cultural development of Vodnjan and its surrounding area. Let these treasures be a real cultural and historical incentive for our generation to value the polyvalent spirit of this Istrian town, a place of meeting and overlapping of Slavic and Romanesque lifestyles, their ideologies and beliefs, ethnic traditions and linguistic features, which contributed to the formation and composite compression of the Vodnjan cultural phenomenon. 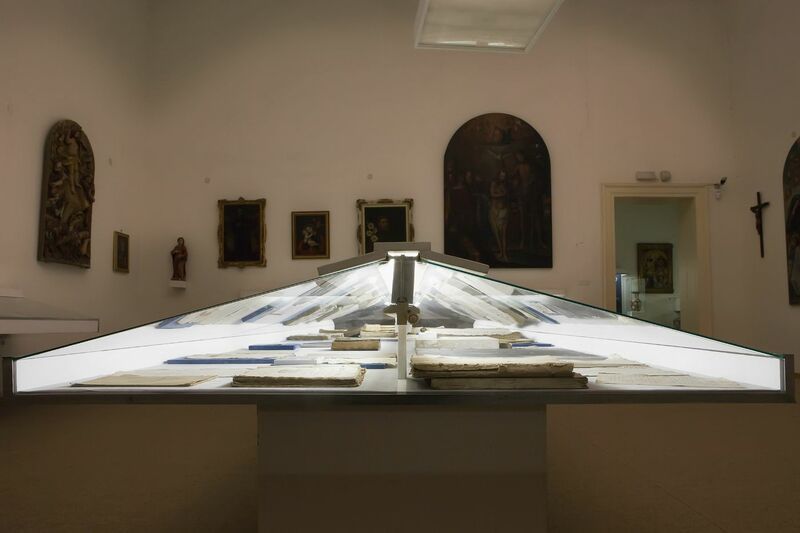 The exhibition is also and opportunity to ponder the research, valorisation and protection of our heritage in different forms, rich in history, that should serve as prolific movement towards the comprehensive development of the town of Vodnjan. 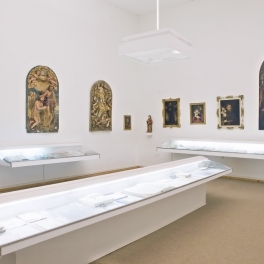 The objective of the permanent exhibition of the Collection of sacral art is that, through its content, to refine the past and present with the purpose of new viewings and presentations of a valuable part of the artistic treasures of Istria. 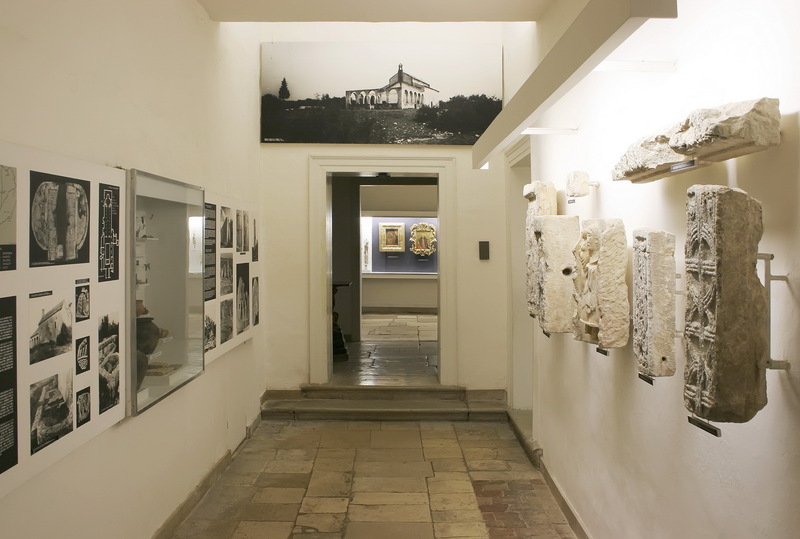 The Collection of Sacral Art of the Parish Church of Saint Blasius, by the volume and complexity of its content, is a significant contribution of the systematic cultural animation of the unique cultural heritage of Istria, as well as being an extremely precious part of Croatian cultural heritage. 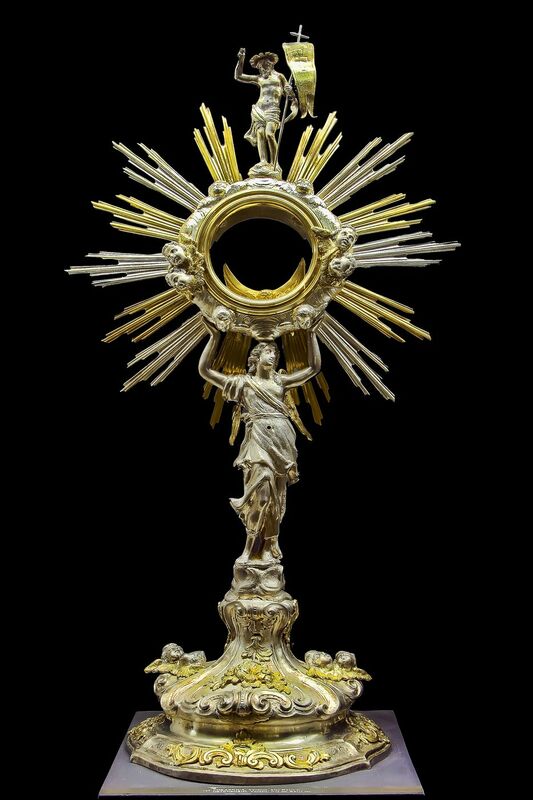 When we speak about sacral art in general, we think of something obscure and almost mystical without being aware that all artistic items are primarily of practical nature, in the service of an applied cult for man in a specific time and space. Man, in his evolutionary spiritual development, passing through the phases of animism, totemism, polytheism and finally monotheism , has in fact always lived in a world of theism and has subjected a large portion of his life to specific rituals of a particular cult. 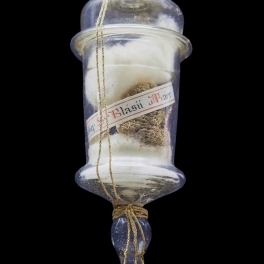 For every cult there needs to be a specific liturgy, which is served by various aids that were often identical to items in everyday use. 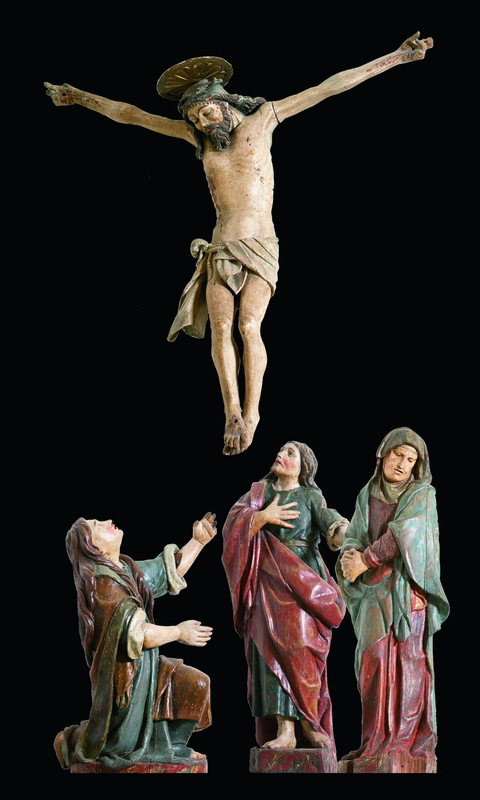 Given that the whole liturgical ritual is a transformation of everyday life in its universal projection. 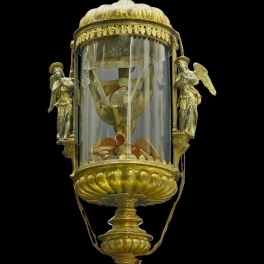 In their evolution through the prehistoric age – when cult items are not only purposeful, but aesthetically beautiful and unique, through the era of Ancient Greek and Roman classicism – when deities and their lives were made by the measure of man, cult and worldly items merge in their value and beauty functionally and essentially serving man. 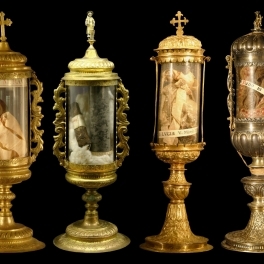 Through the development of Christianity, humble and strictly unique in beginning of the 5th century, enriched through the 5th and 6th century by grand monuments such as basilicas, churches, oratories, mausoleums, and liturgical items that became the reflection of a certain standard, artistic aspirations and accomplishments of the Church and emperors. 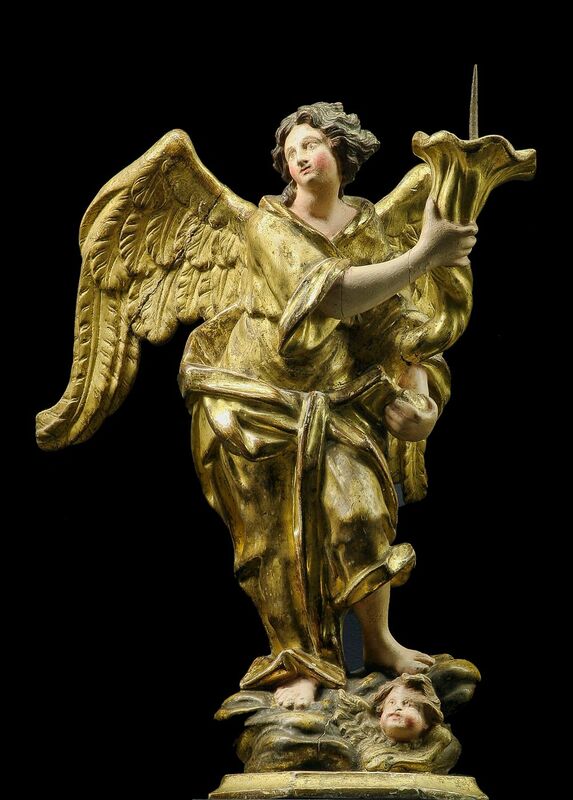 Soon, during the Middle and New Ages, with a strong social differentiation of the poor people from the rich church dignitaries, the Church, as a great and powerful feudal power, became the main patron and promoter of the arts for its own affirmation. 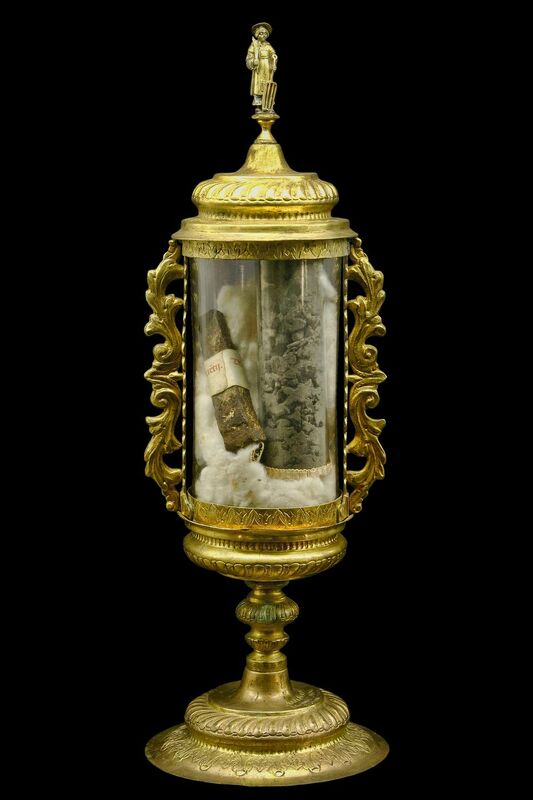 Since then, painting, sculpture, practical crafts and goldsmithery are largely in the service of the Church. 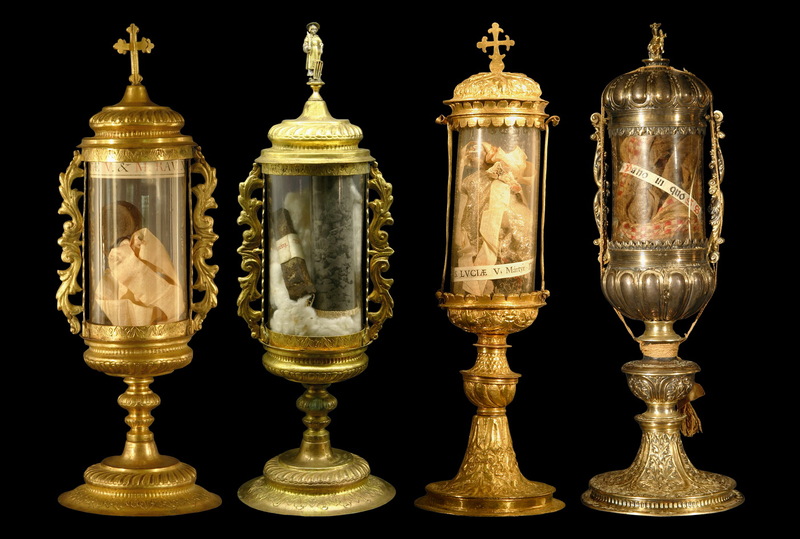 Thus we slowly come to the realisation that sacral treasure and art is truly everything for a Christian community: a work of art, practical art and precious valuables, a unique cult item, but equally a breviary, holy scripture, canonical panels and every other testament of religious life. 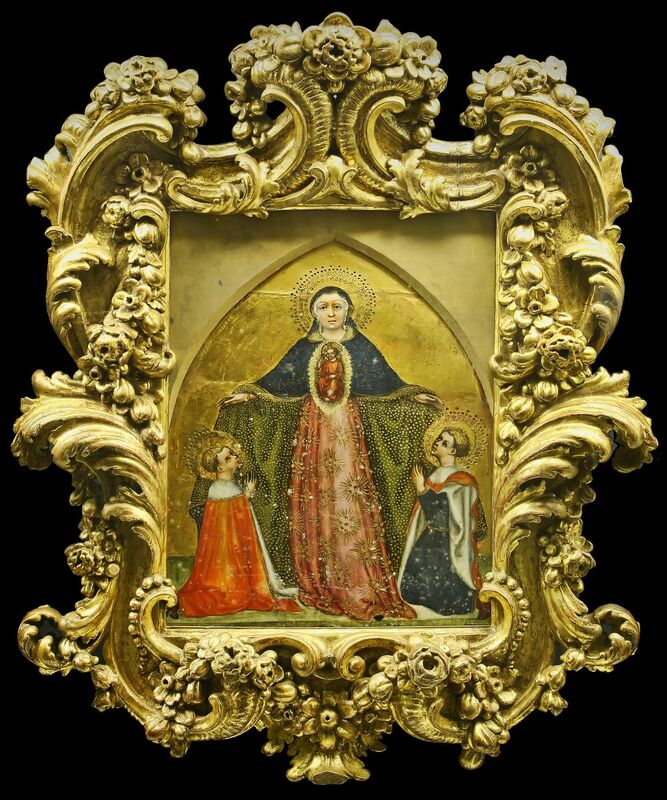 Therefore, the sacral art of Istria, and so also of Vodnjan, is like many other cultural phenomena across our heart-shaped land, a part of a monumental heritage so important and authentic that no archaeologist or art historian working in this field could ever evade it. 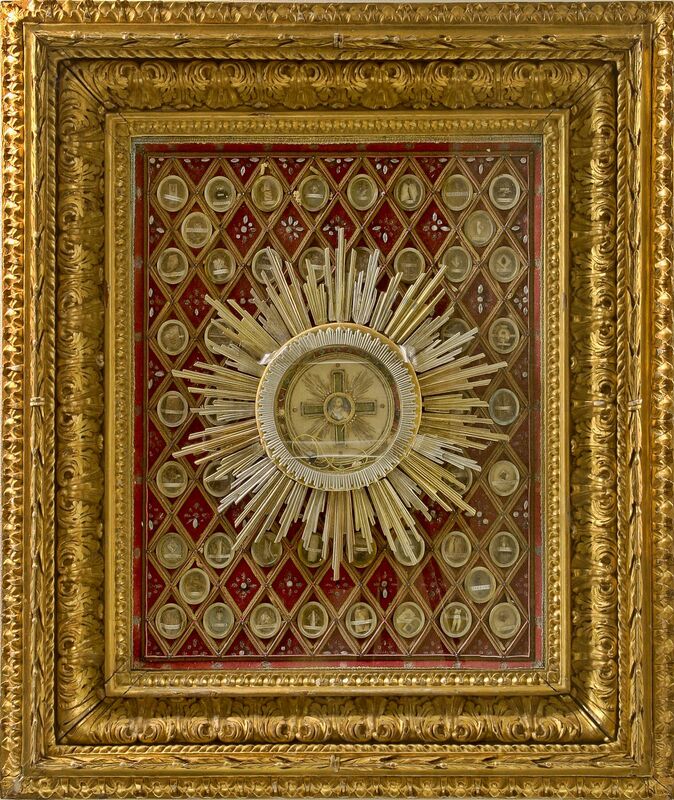 Unfortunately, until now the sacral architecture and fresco paintings were subjects of partial scientific research, while items of artisan and practical craftsmanship, as also painting in the context of beautiful art, were only partially mentioned. The reason for this kind of overview of the whole Vodnjan heritage as well, was the present principles of aesthetic evaluation or the narrow specialist and partial interests of scientists, as well as various political viewpoints present in the interpretation of national historiography, especially of such a specific area of mixed Slavic-Romanesque livelihoods. 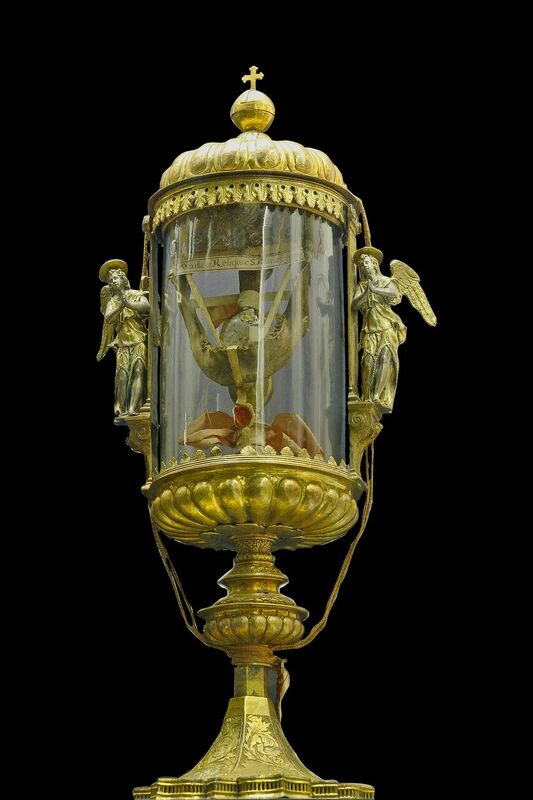 However, with the gradual opening of the treasury of the Parish Church of Saint Blasius, it was seen that the whole inventory of this sacral treasure represents a notable art group. 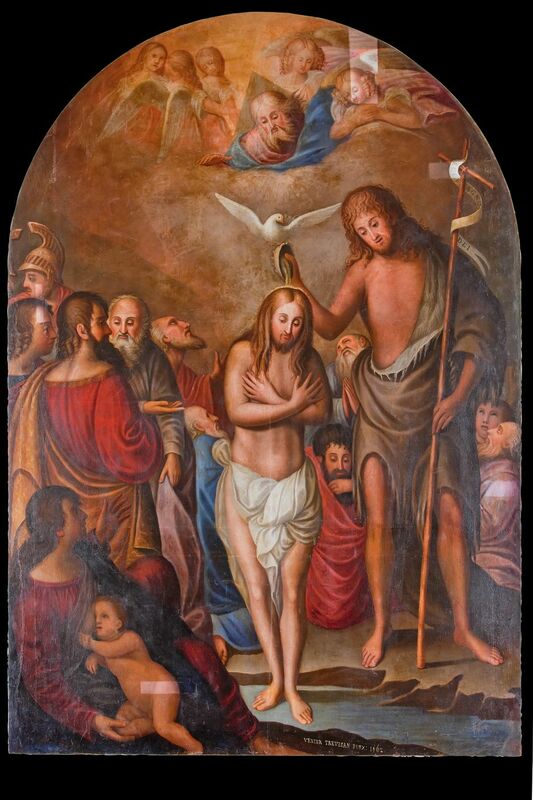 The time frame in which the artwork of this Collection of sacral art originates is rather impressive. 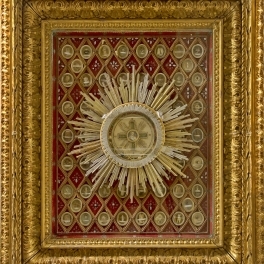 In a broader sense, it covers the period from the 4th to the 11th century, when the Christian community at its beginning used glass and ceramic items of various quality and adornment, when beautiful mosaic surfaces of trichora and the Church of Saint Andrew in Betica near Barbariga and the churches in Guran, when decorative elements of plaited and figural stone sculptures were carved and incorporated into the nearby small Church of St. Quirinus and the pre-Romanesque and Romanesque sculptures of the small Church of St. Michael in Banjola near Vodnjan. 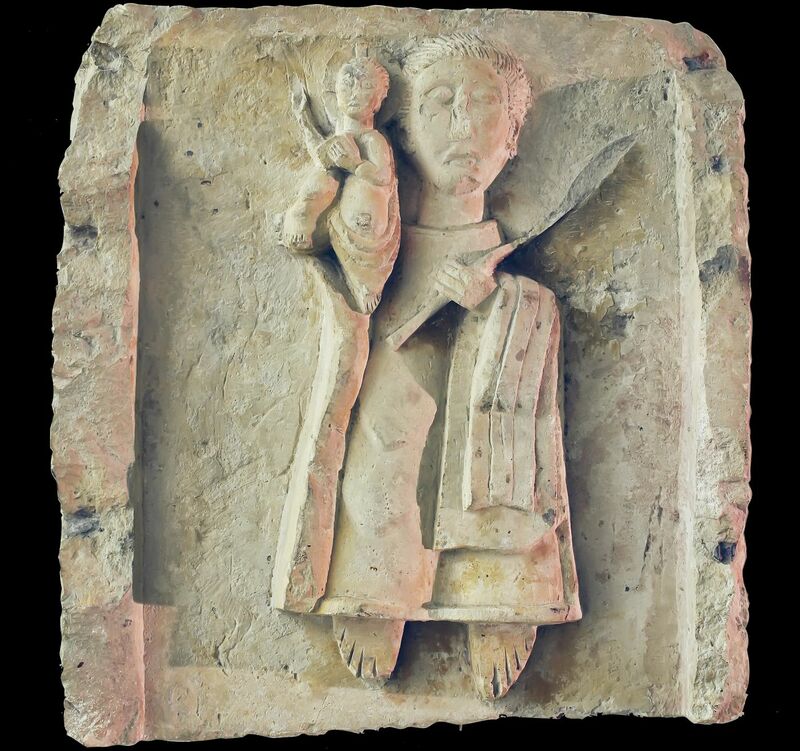 During this time, the rough hand of the master mason was at work also inspiring the artistic value of Saint Christopher from the Romanesque period of the Church of St. Blasius. Time-wise and artistically, this time period continues after the oldest fresco paintings of Christ made in the Byzantine style in a 12th century mandrola of the Church of Saint Fosca near Peroj in Vodnjan. The wall paintings of the small 12th century Church of Saint Margaret give a special charm to the much celebrated field chapels, which stand in symbiosis with the kažun (traditional, round stone huts) and olive trees of Vodnjan and give a special seal to the whole landscape. 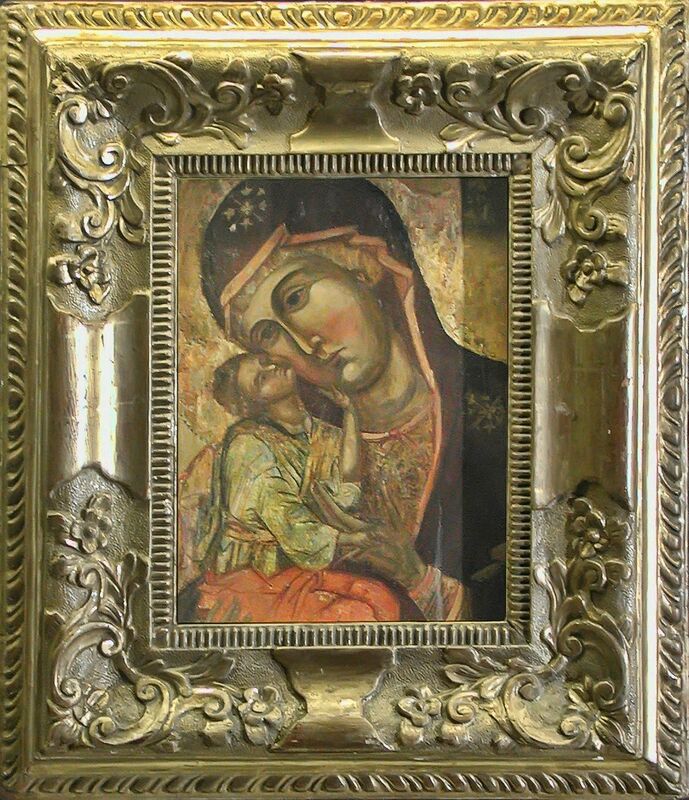 Byzantine and the reflection of oriental Cretan paintings found its reflection on the triptych of Lazarus Bastiani who in painting the Blessed Leon Bembo on a gold surface, as in the image of the Madonna with Child, of glycophile significance, painted on a gold surface in a typical Venetian-Cretan manner at the end of the 15th and 16th century. 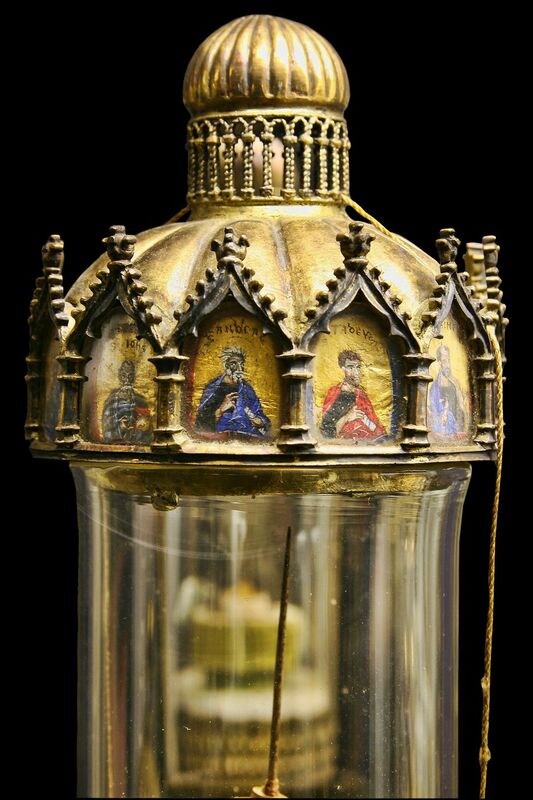 Reminiscences of Byzantine goldsmithery and artisan craftsmanship are reflected in the late Gothic, gold-plated reliquary of the Thorns of Christ’s crown with representations of four prophets and the twelve apostles in small polychrome enamelled medallions. 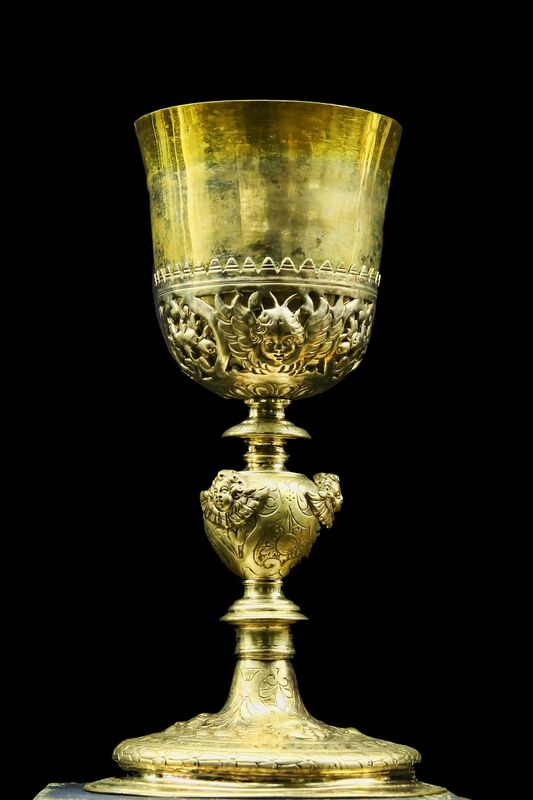 It is thought to be West Byzantine that is reflected in the masterpiece of 15th century goldsmithery. 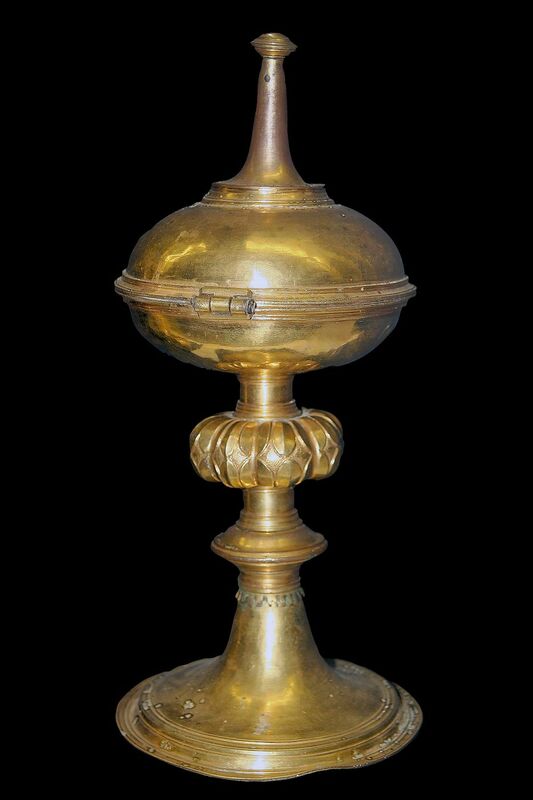 Alongside these oriental influences, the items of the Venetian painting, goldsmithery and glazier school represent a distinct treasure in the Collection of sacral art. 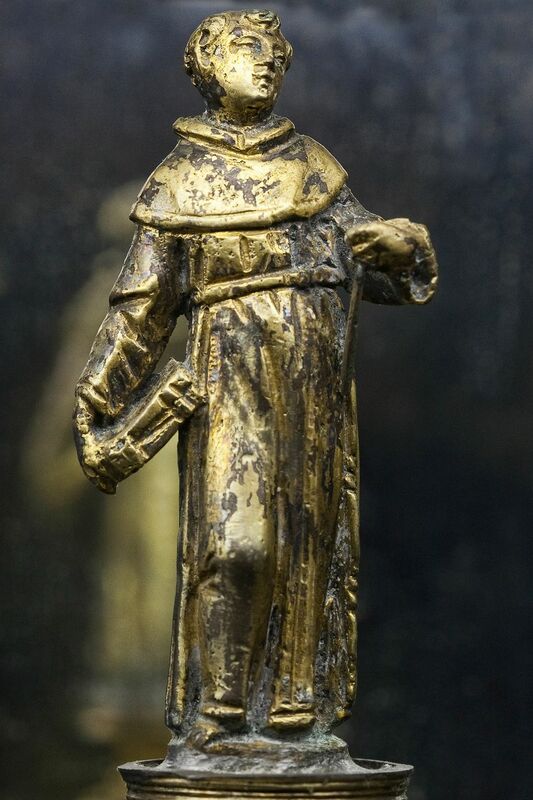 The artistic expression of Paolo Veneziano on the wooden lid of the sarcophagus of the relic of the Blessed Leon Bembo from 1321, although a Venetian work, bears the static figures and gilded surface traces of Byzantine. 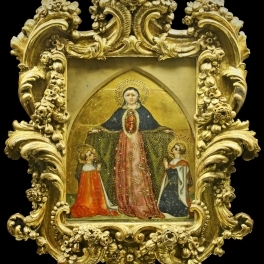 The somewhat later works of Our Lady the Protector from the XVth century, as well as the fine art works presented in the Parish Church of St. Blasius from the XVII century manifest undoubtedly the prevalence of the Venetian school of art. 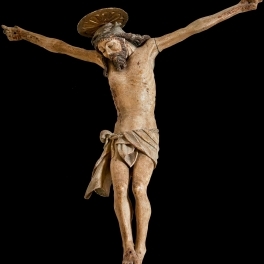 As opposed to painting, the wooden gilded and polychrome statues were created under the influence of the Furlan-Istrian sculpture circle of the XVII century and are the reflection of younger and newer movements in northern Istria which in symbiosis with local traditions form a unique style specificum. 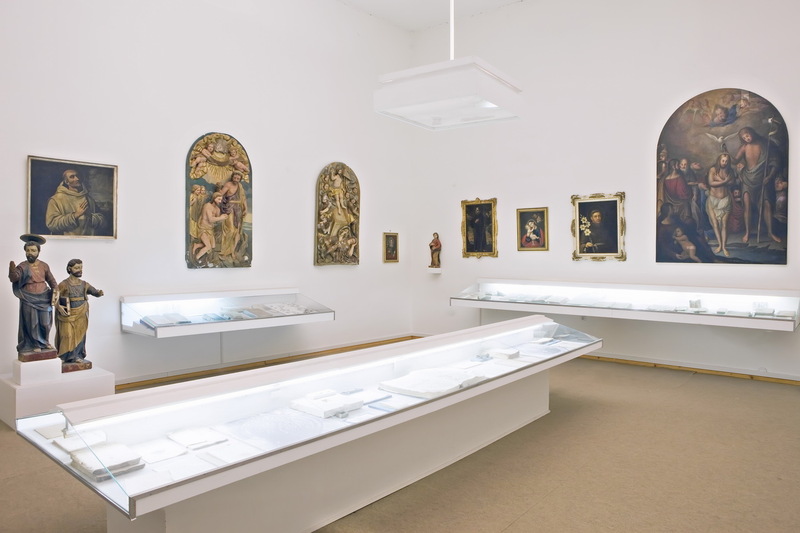 The particular richness of the Vodnjan Collection of sacral art comprises of a diversity of glass, metal and wooden reliquaries that at the same time also represent a unique quality and quantity opus. 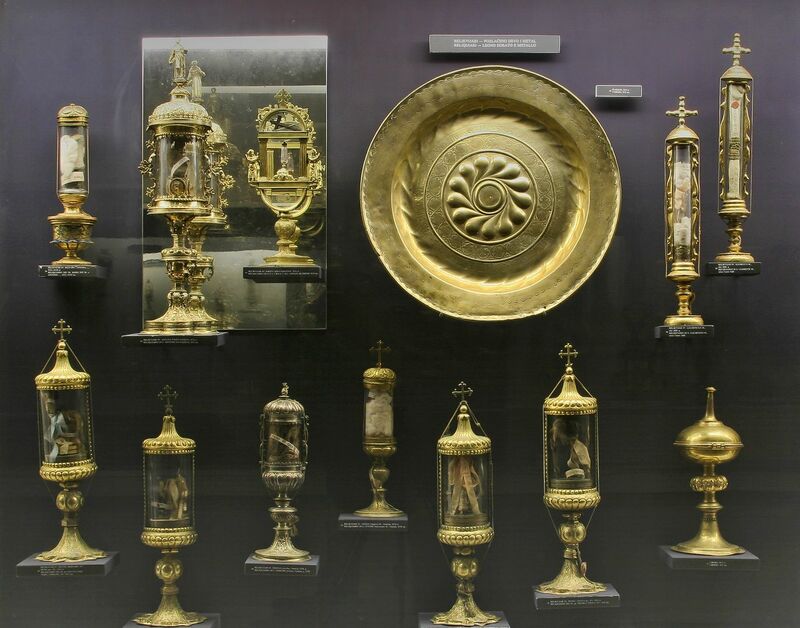 The selection of 39 exceptional reliquaries made of Murano glass from the XVIth and XVIIth century indicate the manner of production, craftsmanship and artistic reach of the most renowned glass workshops in the northern Adriatic. 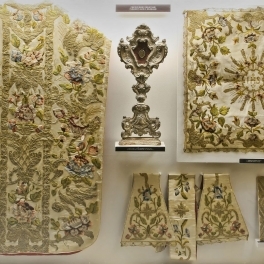 The church vestments of the collection made from the most diverse textiles, decorated by embroidery and interlaced with gold thread, which were created in the period from the XIVth to the XIXth century and tell of the intensive trade and transport connections with eastern, western and northern countries. 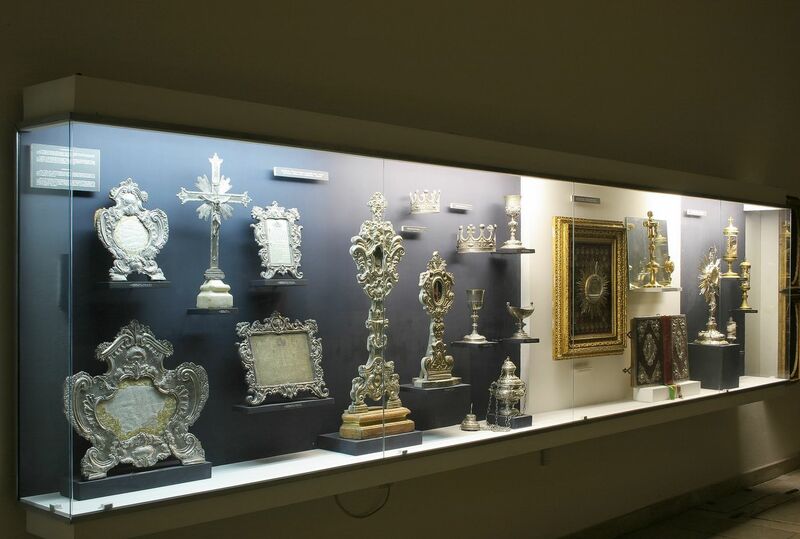 The silver and gold plated church vessels, canonical panels and metal reliquaries dating back to the XVth to the XVIII century are of Italian provenance, while the items of goldsmithery trade from the XIXth century are as a rule products of the Viennese goldsmith circle, which highlights the dependence of artistic heritage on the social-political changes in Istria in this period. 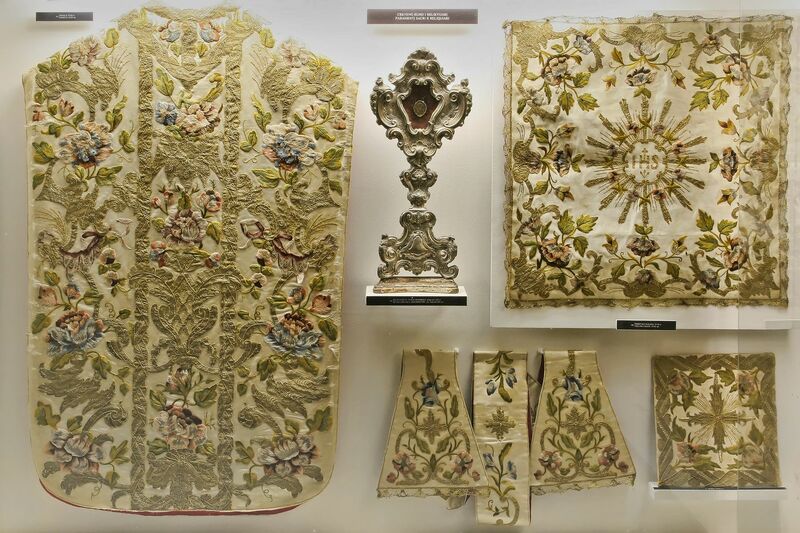 The wide range of the Collection of sacral art of the Parish Church of St. Blasius in Vodnjan, set in the time period from the IVth to the XXth century, highlights its special charm. 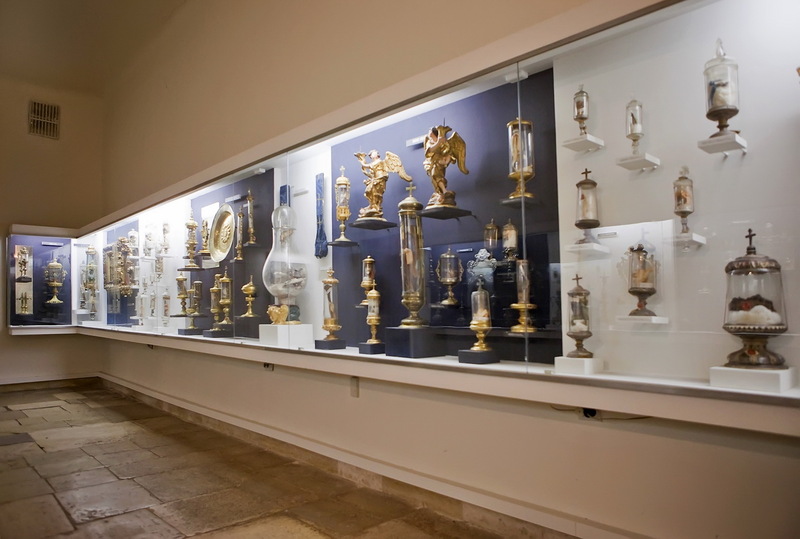 These are pieces of art that emerged as a product of local masters or as imports of Byzantine templates of Venetian and Austrian workshops. That is why one of the fundamental motivations of this permanent exhibit comes from the need and actual practice of increasingly intensive archaeological and historical-cultural research of the historical and cultural treasures of the Vodnjan area. 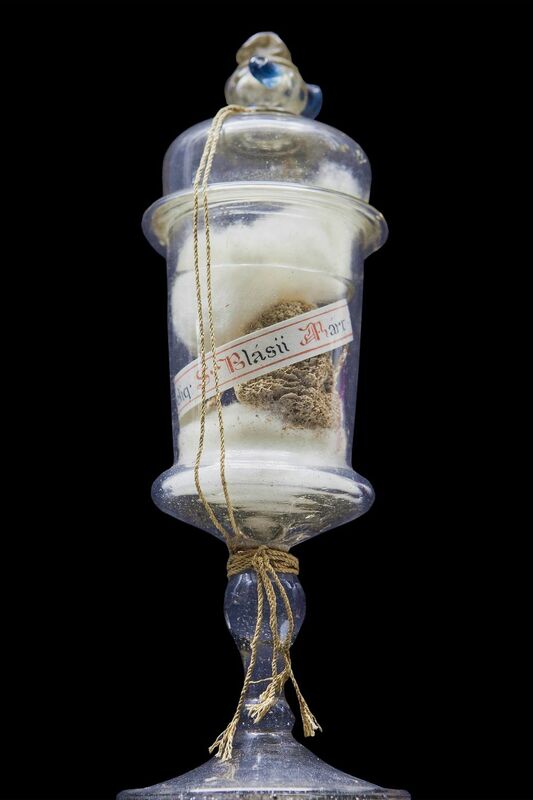 The expansion of research interest in the almost neglected area of Istrian heritage, both in terms of time and the content-topic, is an obligation of the scientific and social public.